We are ready to take the reins of the last quarter. Innovation, digitalization and automation promise to boost the dynamic growth of the economy even further. These are the central themes of the two events in which we will participate. In Africa, where more than 600 million people still live in the dark, decisive actions and latest generation tools are urgently needed to strategically stimulate the economic growth of the country, considering the access to safe sources of energy as a priority requirement. 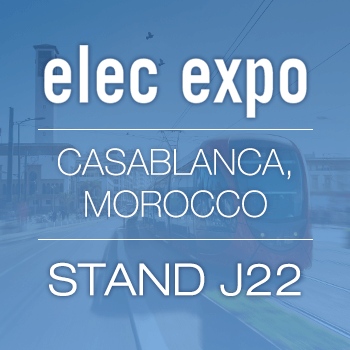 This is the purpose of Elec Expo, the fair that celebrates electricity in Morocco. 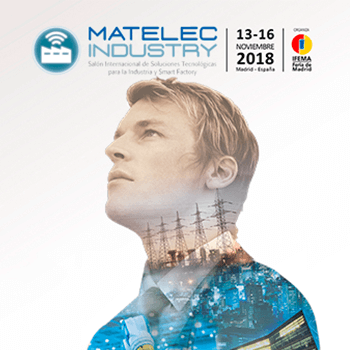 Matelec Industry in Madrid, on the other hand, emphasizes the power of digital technologies in revolutionizing the value chains across all the industries and in establishing new business models. In this scenario, where innovation is the watchword, we are pleased to present the Arc flash of elec calc™, the tool for the calculation of the electrical arc, an essential factor for safety in the workplace. Secondly, there is the latest release of elecworks™, that offers the user an even more empowered experience in terms of interactivity and automation. Companies that are successful in digital transformation can seize opportunities in the global economy faster. The new features of elecworks™ 2019 empower the user experience. The electrical CAD software comes with even more interactivity and new intelligent automation functions to manage the electrical project with great efficiency and to achieve an unparalleled performance. · The newest icons of elecworks™ guarantee an even better interactivity. A new interface, compatible with the 4k resolution, has been installed. · Newest views added to databases, which avoids creating complex relationship between tables for new reports, and easy customization of existing ones. · Electrical assemblies in the project. The super references are now named Electrical Assembly. In addition, they can be now stored in the project, allowing listings of materials grouped by assemblies or equipment. Risk management and prevention have always been important aspects of the safety programs within the electrical industry. The correct assessment of the risk level of an electric arc can help reduce downtime and ensure a safer working environment. The Arc Flash module provides the professionals of the electrical industry with a fundamental tool in the sector, as it allows to calculate the quantified elements of the arc flash, from which the user will be able to develop its safety analysis in the vicinity of switchboards and panels. The Arc Flash module for elec calc™ is based on the calculation methods recommended by the IEEE-1584 standard: empirically derived model or method of Lee, according to the characteristics of the installation. Discover more of Arc Flash or request a free trial. Trace Software International is ready to fly to Morocco to take part in Elec Expo – the fair of reference for the electricity, lighting, electrical engineering and industrial automation sector in Africa. From the 24th to 27th October, the event will be held at the Casablanca International Fairgrounds. The fair is an ideal opportunity to remark the urgency of the African power issue. Since the economic development of a country and the access to safe sources of electricity are interdependent factors, decisive actions are urgently needed. Elec Expo represents, therefore, the ideal platform where local and international stakeholders meet with the opportunities. 600 million Africans still live in the dark and the stakes are very high. Discover the role of Trace Software International in this event. In its next edition, Matelec Industry – The International Exhibition of Industry Solutions and Smart Factory will celebrate the technological innovation of its 250 local and international exhibitors. The event will be held from 13th to 16th November at Ifema, Madrid in Spain. Matelec Industry opens a door to the future and emphasizes the power of technology in transforming industrial processes through the digitization of the various stages of the value chain. The benefits are enormous: greater data analysis capacity and greater information transparency, reduced time- to- market, increased productivity, greater process flexibility, and interoperability just to name a few. The fair allows analyzing the reality of the electricity and construction industry, among others, from a privileged perspective. 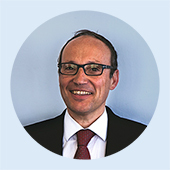 With a unique passion for the design of high-performance solutions in the electrical engineering sector since 1987, Matelec Industry is the ideal opportunity for Trace Software International. Read the full article. While working on the photovoltaic project, you can now ensure a higher design precision and an even more accurate production forecast. archelios™ Pro’s 3D mock-up includes the physical and the electrical characteristics of the panel thanks to the connection to the BIM&CO’s extensive database. 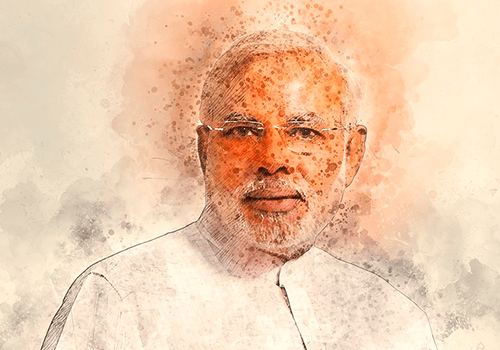 Narendra Modi, the Prime Minister of India has taken over the reins of the country’s energetic revolution. The ambitious goal is to achieve the production of 100 GW of solar energy by 2022, out of a total of 175 GW that the country plans to produce from renewable sources. And the goal could be closer than ever. In fact, the Indian market is not only thriving but it also could position itself as the largest solar photovoltaic market by this year. Only in 2017, there was an addition of 5525.98 MW to the photovoltaic energy production capacity. This is a result of the government chaired by Narendra Modi, which shows that there is not only a moral compromise with what was promised at the Paris Climate Change Conference in 2015, but real efforts to ensure a green future for the country. Read the full article. How is it possible to manage automatic bridges in the terminal strip drawings of elecworks™?